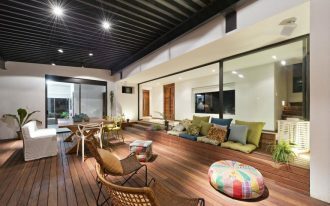 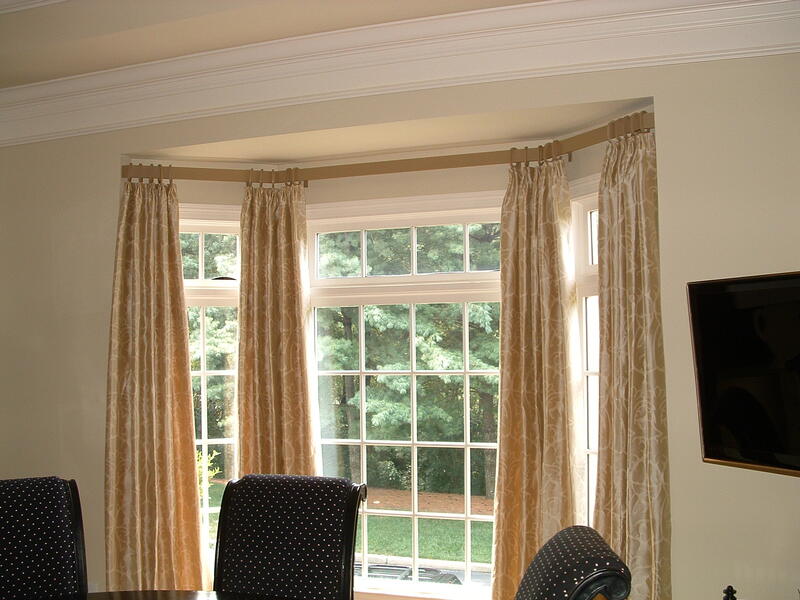 Windows will dress up all homes with best window glass and window frame. 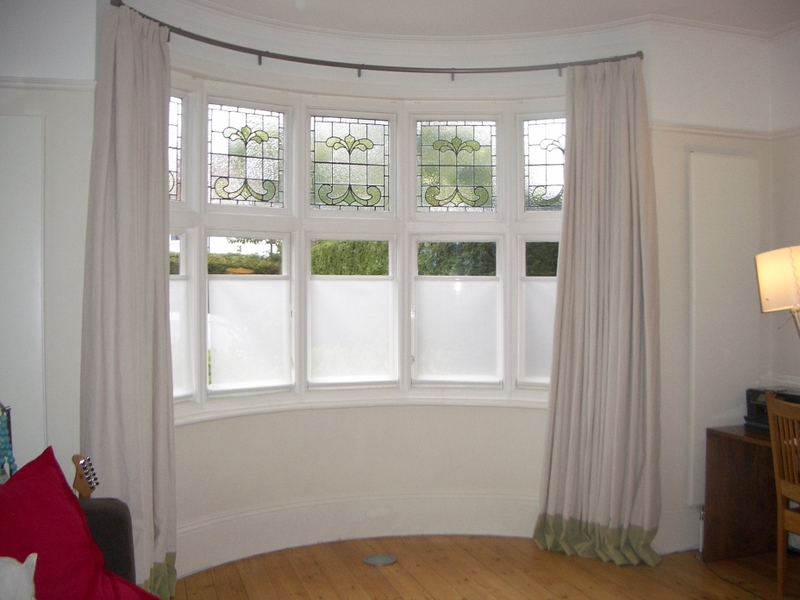 Single small window is usual thing, then how about bay window? 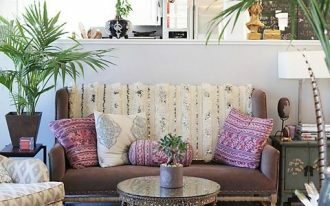 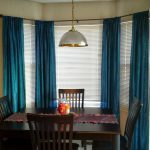 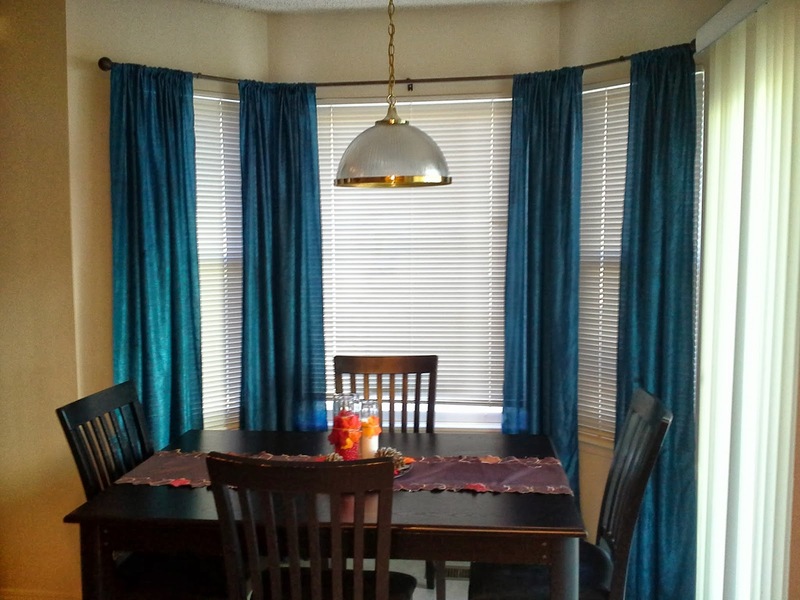 If you move to new house then you have beautiful dining nook in your dining room with pretty bay window, you need to decor it soon with curtain and curtain rod. 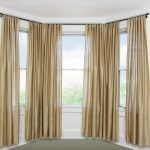 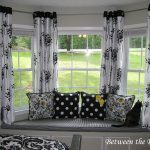 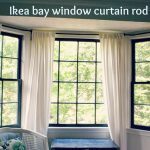 Creating awesome bay window with curtain and curtain rod is not easy, especially installing the curtain rods. 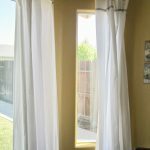 It is about measuring the curtain rods angle between one window to another window. 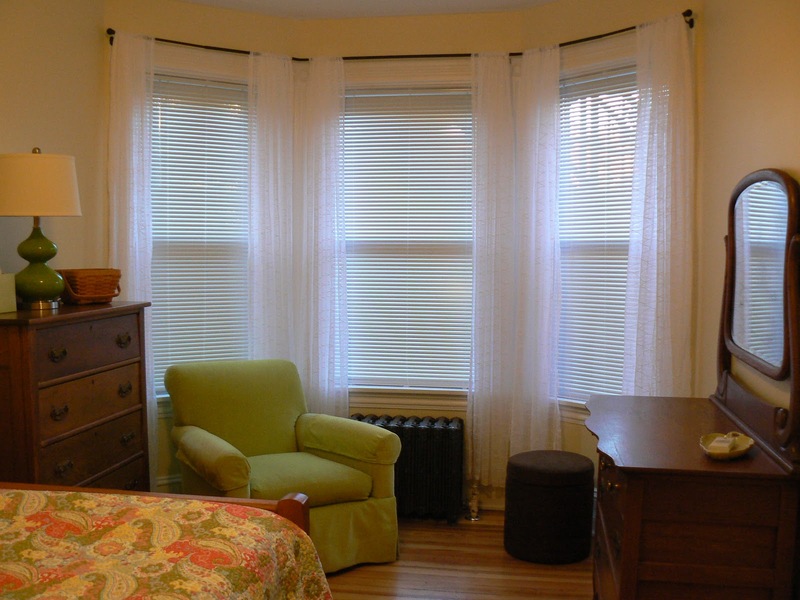 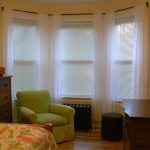 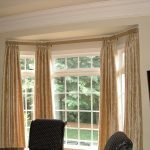 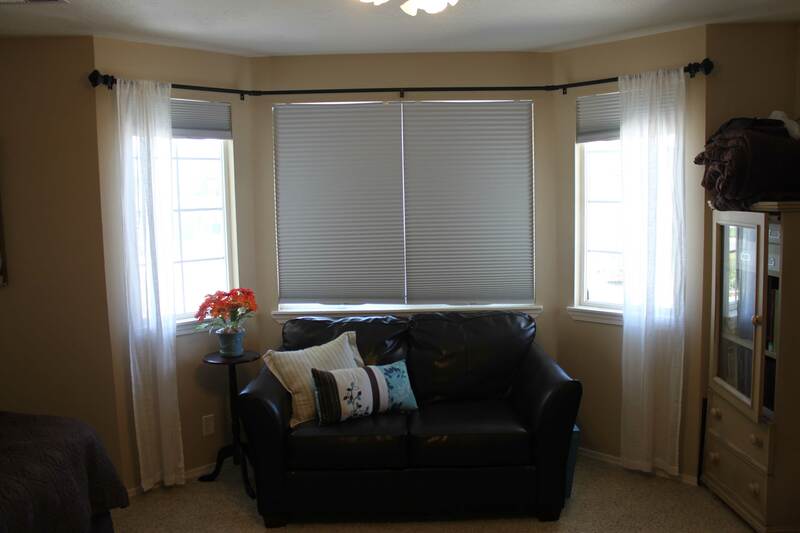 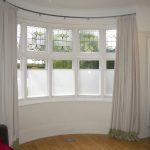 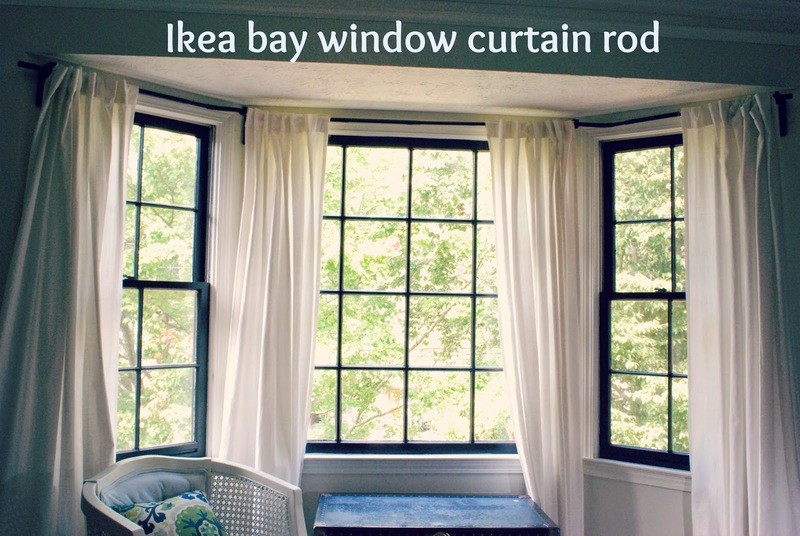 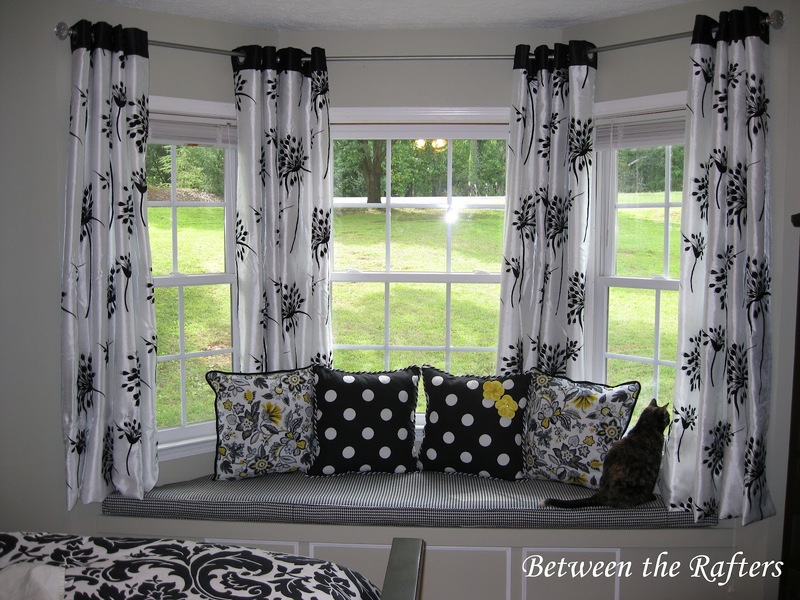 Here are some steps that you can try to install best curtain rods for bay windows. 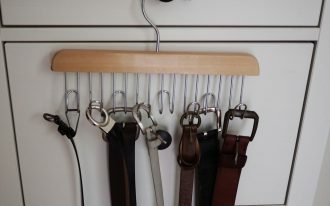 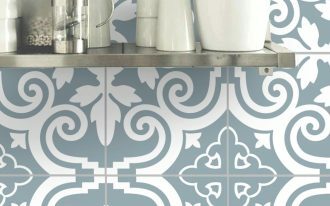 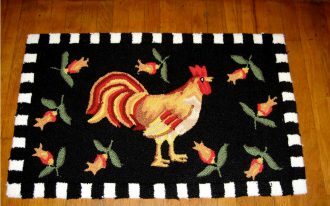 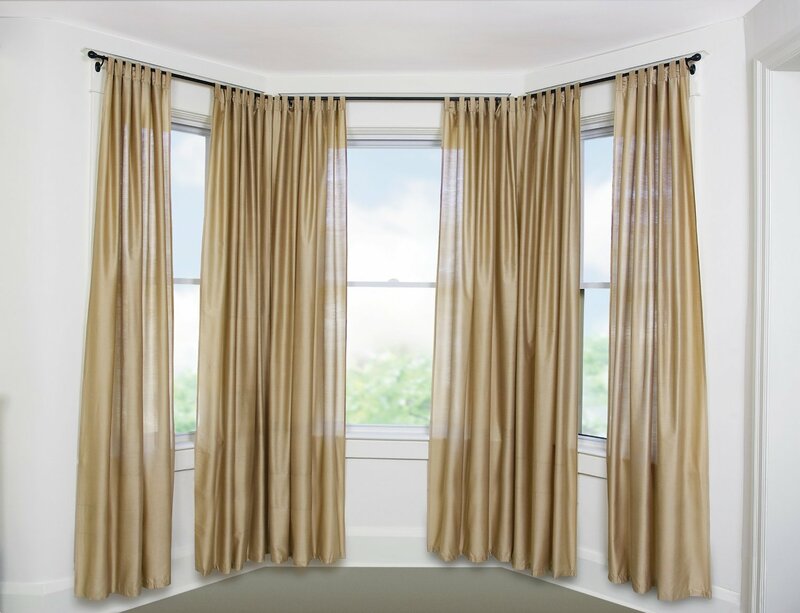 First, you need to prepare the material that you need, curtains and rods. 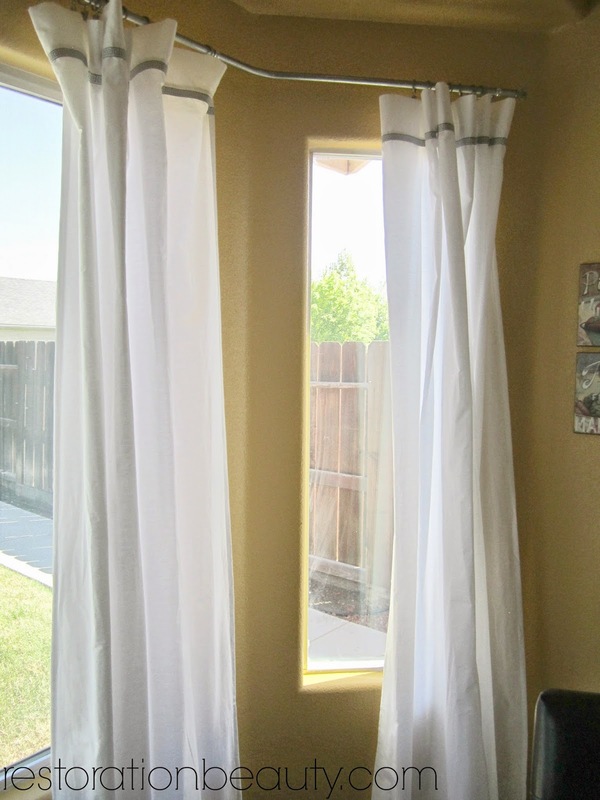 Next is measuring wall and your window distance. 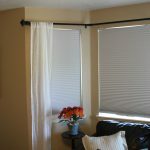 You have to measure the bend angle too for perfect indentation. 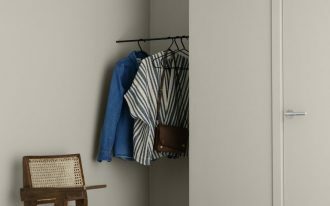 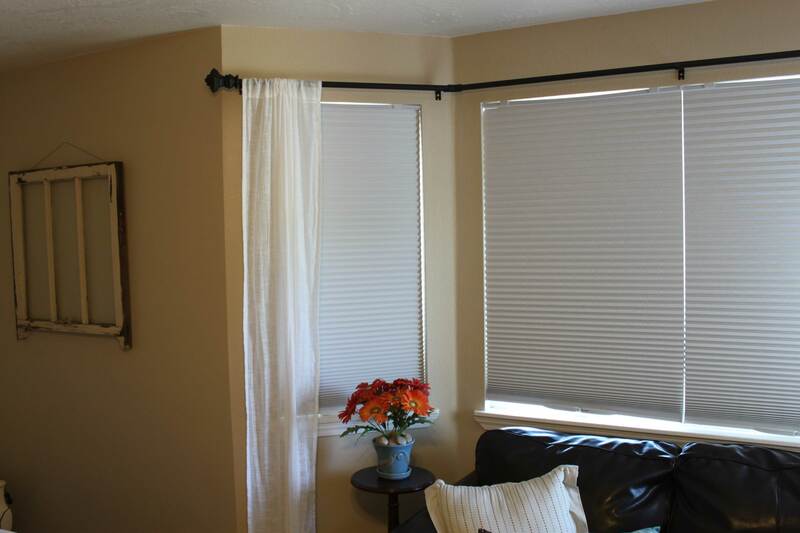 Put your curtain rods exactly to your measuring. 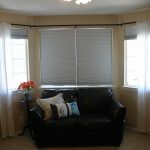 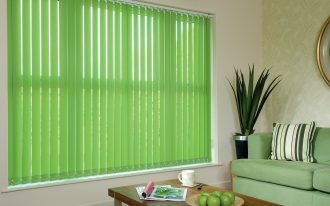 If you need shades, you can apply shades first on your bay windows before you do all the installation steps.